Want to change your network on Facebook? This guide will show you how to do it. 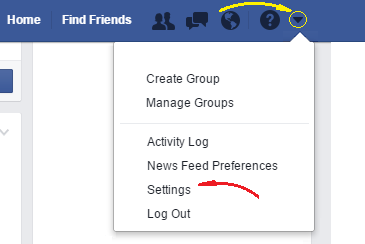 Important note: Currently the Facebook user interface is not providing a way to change your Network through the settings page. This article is still available because there is still a section to edit your Network in the settings page, but keep in mind that at this moment the section is empty. Once you have done that, click on the “Edit” link at the right extreme of the “Networks” section. Once you have done that, click on the “Join a network” link. Then, in the text box near the “Network name” label, type the name of the new network, and finally click on the “Save Changes” button. This way you will change your network on Facebook.